In 1976 Lesley Wyseur started the sales of old oak beams and recuperated stone. 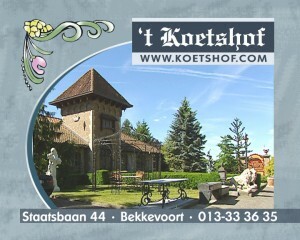 Now, almost 40 years later, ‘t Koetshof has become one of the most renounced businesses in historic building materials. 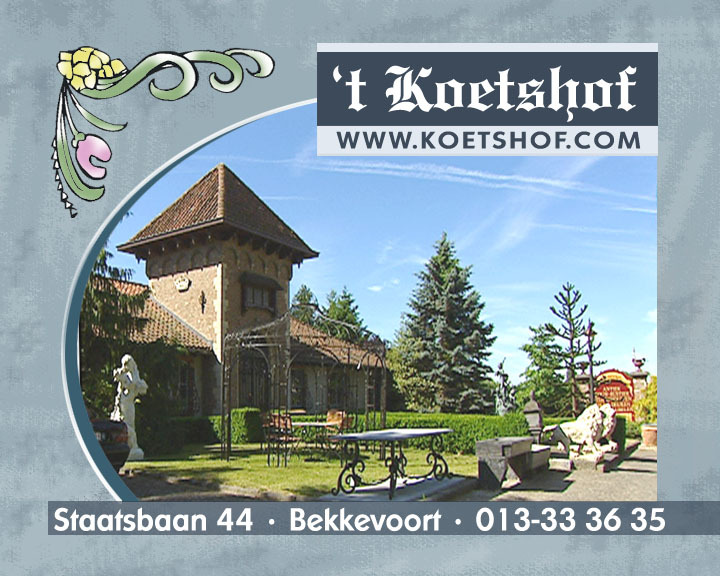 A visit to ‘t Koetshof at Bekkevoort is worth your while. Find out for yourself why we are known far beyond our own region. In our showroom, warehouse and garden you’ll find a unique collection of ancient building materials, interior and garden decorations. Gather ideas, impressions and examples on how to decorate your home or garden while browsing our premises. . Your visit will surely satisfy your search for that unique collectible. Visit our garden and warehouse while open, or make an appointment. 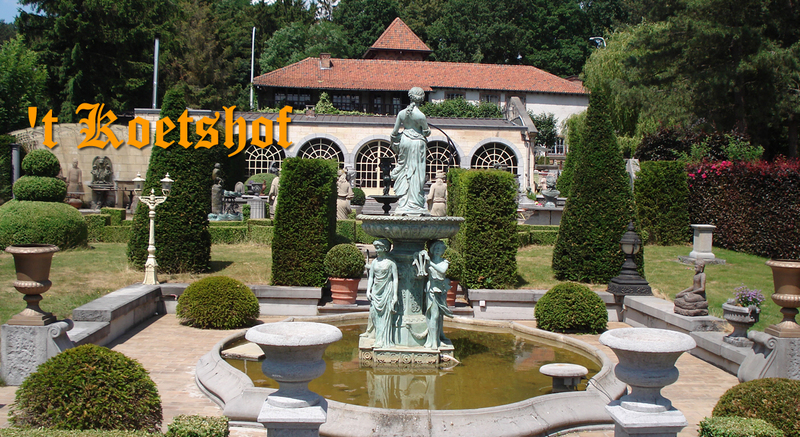 Our team welcomes you at Bekkevoort.